Good morning and welcome to your breakfast briefing for Thursday, November 1. In honour of Larry Cain’s fifth-straight Chattajack crown last Saturday, today we’re chatting winning streaks. 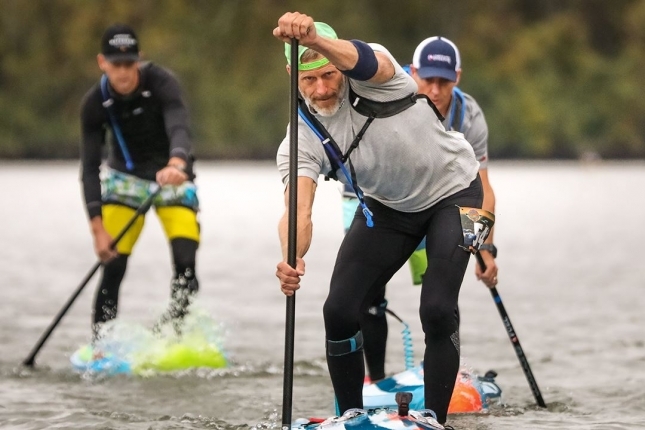 Larry Cain’s incredible title in Tennessee on the weekend got me thinking: What are the longest winning streaks in the sport of stand up paddelboarding? This is by no means a complete list, but here are a few that immediately spring to mind. Know of some others? Leave a comment on Facebook and let me know. 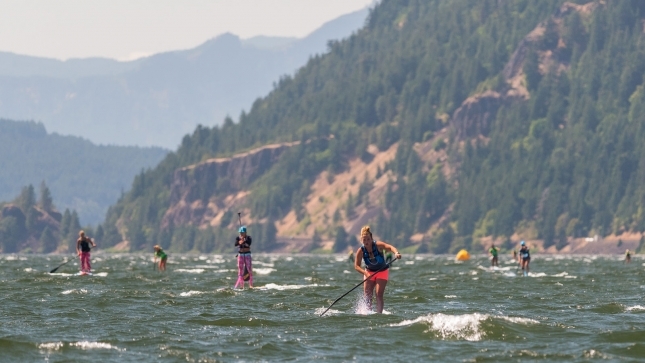 If we extend this into SUP surfing or even prone paddleboarding (Jamie Mitchell’s “Decade of Dominance,” for example) then the list would be even bigger, but for now I’m focusing purely on SUP racing. 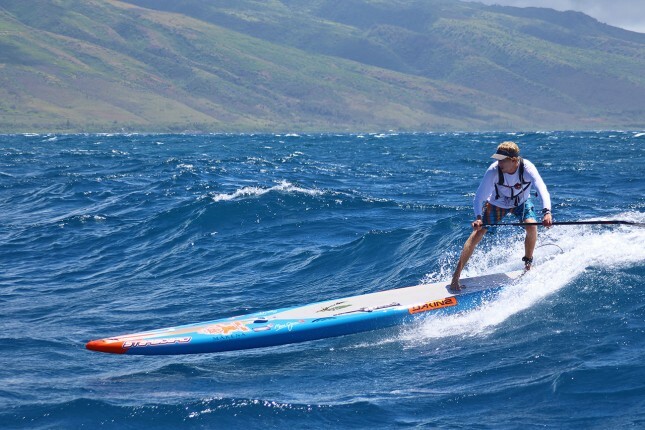 I’m also considering a “World Records” section on SUP Racer that could officially house all the incredible achievements in this sport. What do you think? Which winning streaks am I missing? Leave a comment on Facebook if you know some more (at least 3x), and check back tomorrow morning for another healthy serving of Brekkie Bites.